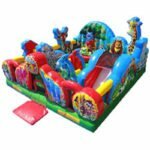 Sir Bounce A Lot is Arizona’s largest inflatable bounce house and water slide rental company. 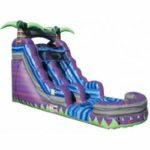 We have been serving Arizona with all flywire zipline rental of its inflatable needs for 16 years, and have become the largest inflatable party rental company in the Southwest. 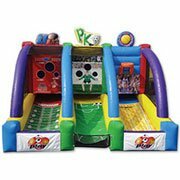 We have all of the rental equipment needed for your school carnival, company picnic, kids birthday parties, Girls Birthday Parties, boys birthday parties, corporate events, church parties, Fundraisers, and any other special event you can think of! 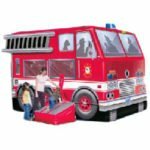 We also have great birthday party ideas! 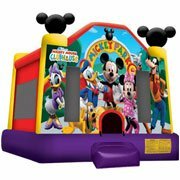 Give Sir Bounce Alot a call if you are looking to rent ANY type of inflatable. 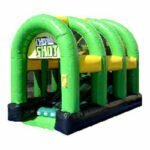 Our enormous inventory consists of Castle Bouncers, basic Jumpers, Obstacle Courses, many huge Water Slides, Bungee Runs, Jousts, Popcorn Machines, Cotton Candy Machines, and Sno Cone Machines….just to name a few. 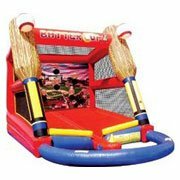 Sir Bounce A Lot also offers Mechanical Bull rentals! 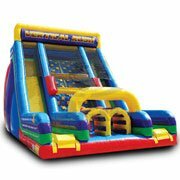 Rent a mechanical bull for your next party! 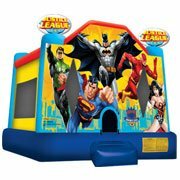 We specialize in company picnics and large events! 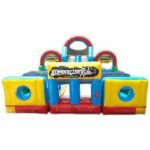 Call Sir Bounce A Lot for any and all of your party needs. 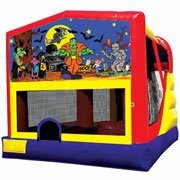 We ARE the one stop shop for inflatables and bouncers in the state of Arizona and we would love to prove it! 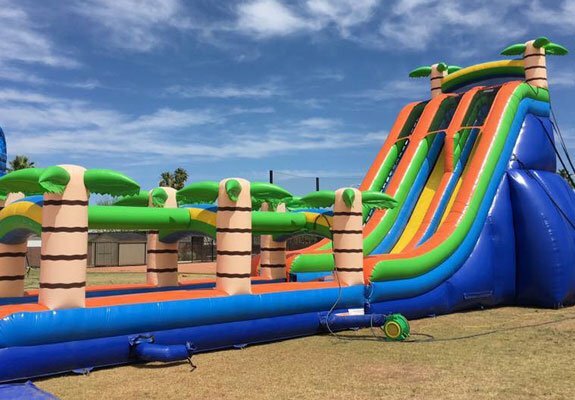 Rent a Water Slide in Phoenix Arizona from Sir Bounce A Lot! 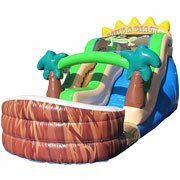 Choose from the 12′ Water Slide to our 27′ Roaring River; It’s almost 3 STORIES TALL! 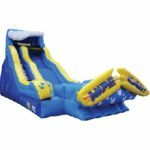 An inflatable water slide will offer hours of enjoyment for your next party, and not to mention that WOW factor every good party needs!!! You Can BEAT the Arizona HEAT! 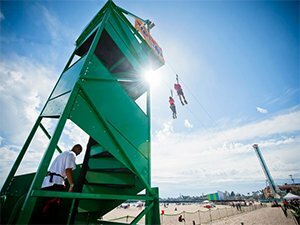 – Check out our other Water rides! 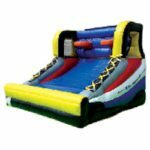 We have Inflatable Slip N Slides with pools, Dunk Tanks, Water Tag, and much more. 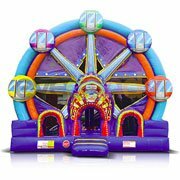 Our inflatable party rentals are great for your back yard party, school carnivals, and even the largest corporate events. 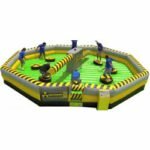 Sir Bounce A Lot has exactly what you need to have FUN and STAY COOL! 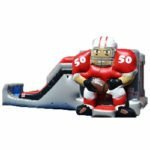 Book your Water Slide or Dunk Tank today!